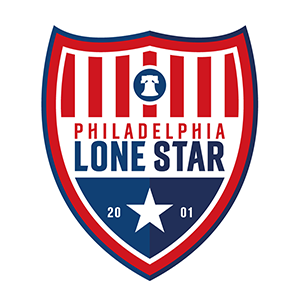 Junior Lone Star FC Announces Joma as Kit Supplier for UPSL Team | Philadelphia Lone Star F.C. PHILADELPHIA, PA – Junior Lone Star FC is pleased to announce that Spanish sportswear giant Joma Sport will be the Second Team’s (JLS II) kits supplier for the 2018 UPSL season. While no contract details have been revealed yet, kits for the team are already in production and will be ready in time for the team’s home opener on Saturday, April 21. Club president Paul Konneh said the announcement was a great development for the club “I would like to thank Juan Lara and Paul Rossert of Cypher Languange Services for their Title Sponsorship for the Second Team. Without them, this wouldn’t have been made possible. Joma are currently kits supplier for La Liga clubs Espanyol, Getafe, Leganes, and Villarral, Serie A clubs Atalanta and Sampdoria, Premier League club Swansea City AFC as well as many national teams.